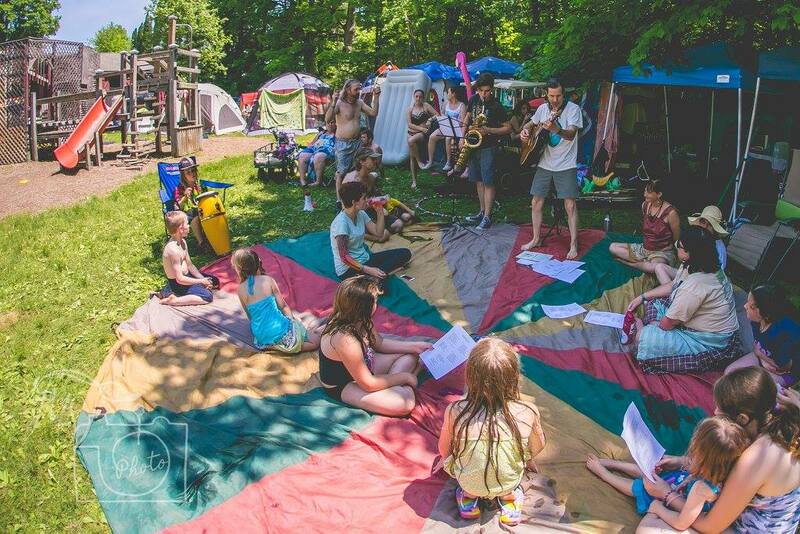 THERE’S MUCH MORE THAN JUST GREAT MUSIC TO ENJOY AT STRANGECREEK CAMPOUT! We are proud that our festivals are so family friendly. It fits the reality of our community as extended family, and gives our brothers and sisters now raising families of their own a way to enjoy the festivals while also providing a safe and entertaining haven for them and their children. Our dedicated staff of workers, volunteers and musicians works hard to keep Wormtown Family Camping that kind of haven. We love that so many of the kids from Family Camp have continued coming to our shows, and with so many of them becoming teens, we have begun offering an expanded Teen Scene with scheduled group activities throughout the day for teenagers, including advanced crafts, board games, group hikes, Pizza Party, snacks and movies. 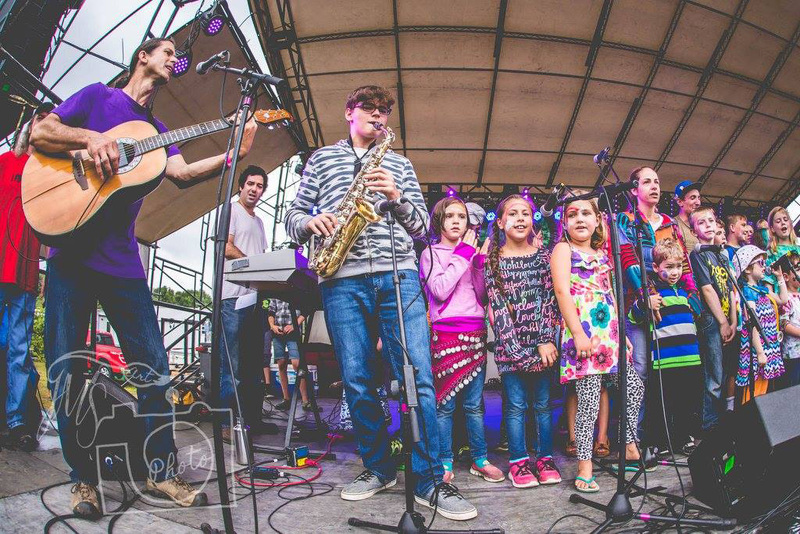 Many teen musicians are also featured in the Family Camping Performance on the main stage Sunday morning. Join us in different group activities to nurture body, mind and soul in natural, healthful ways. The Holistic Village, located in and around the ‘Cook Shack’ area, near the main camp crossroads, across from the basketball court and the main building, hosts educational and lifestyle-enhancing activities such as Kung Fu, sound healing, medicinal plant walks, “Featured Talks” on a variety of subjects, and much more, including some activities in Family Camping. 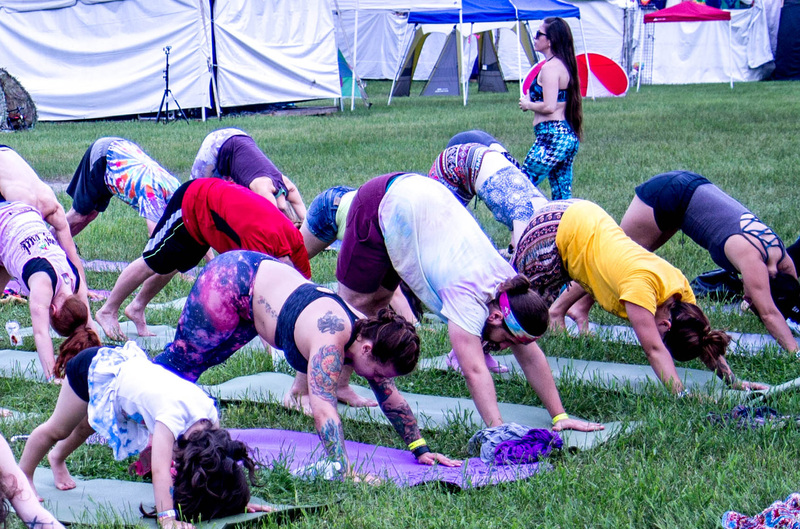 Please join us for Yoga on the concert field from 9 – 10am, Saturday & Sunday morning. And be sure to stop by and check out the STRANGECREEK ART GALLERY, featuring great artists from our own community. 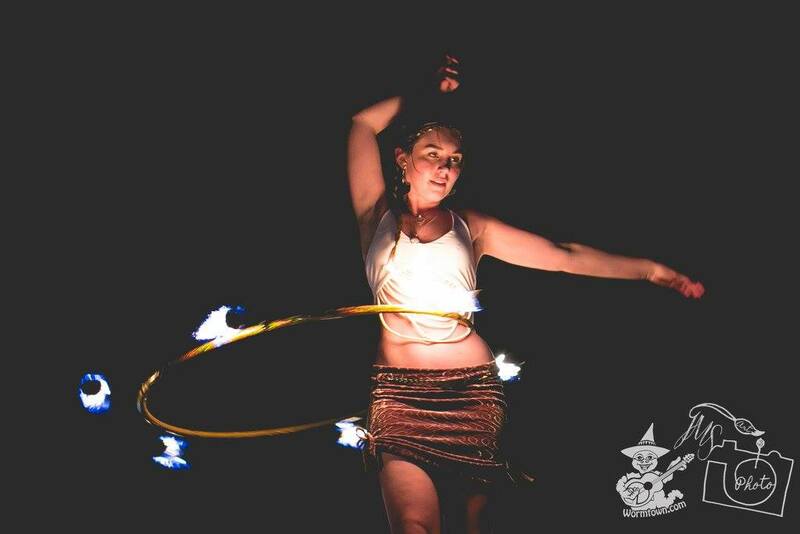 Look for beautiful and hypnotizing fire spinning performances every night at Wormtown Music Festival during main stage performances and around the campfire! The Wormtown Fire Tribe is also very welcoming to newcomers – wanna learn something new? Don’t be afraid to ask! There will be a safety meeting and tryouts every night for experienced spinners who wish to join the bonfire performance.